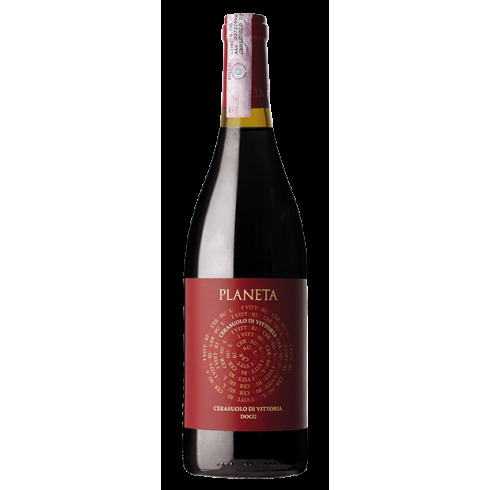 The vines for the Cerasuolo di Vittoria red wine grow in the Dorilli and Mogli vineyards at Planeta’s Dorilli winery outside of Vittoria in Southern Sicily at an altitude between 70 and 80 m. The grapes were harvested by hand, sorted and destalked followed by 14 days fermentation on the skins. 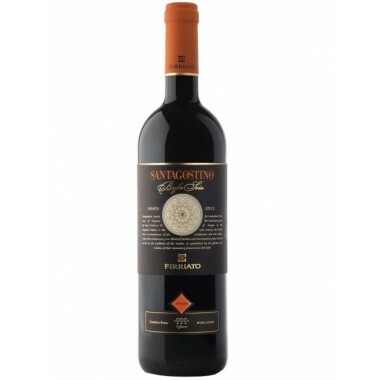 The wine was matured for a few months in steel tanks before bottling. 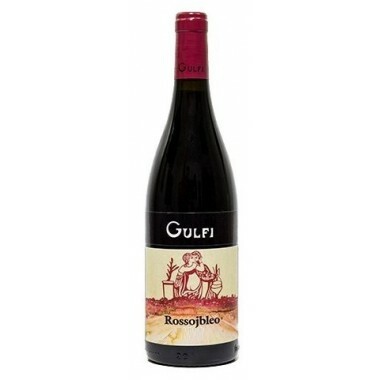 Colour: Bright ruby red with light cherry blur. 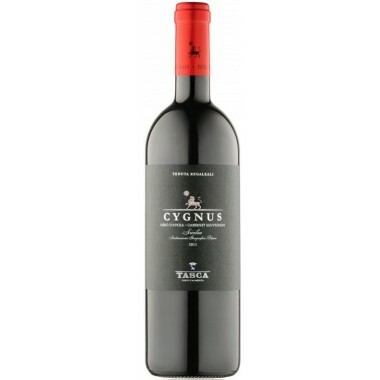 Bouquet: The nose expresses beautiful scents of wild fruits, wild strawberries, mulberry and pomegranate. 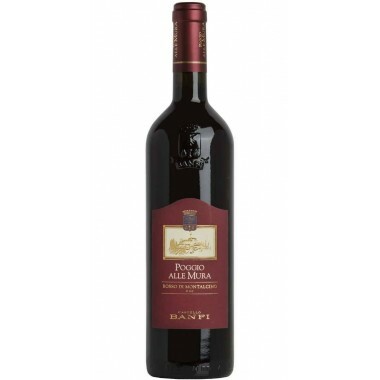 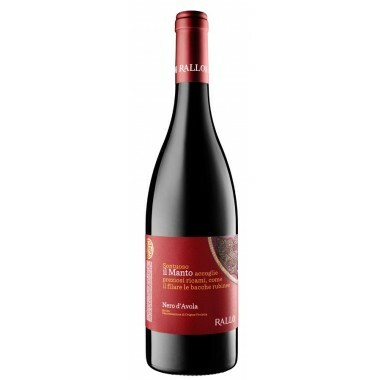 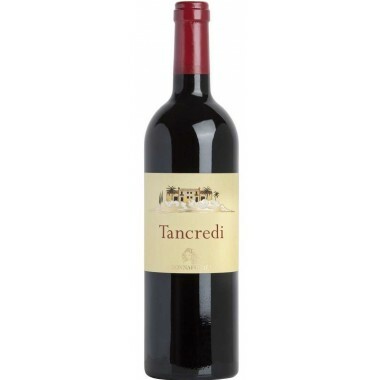 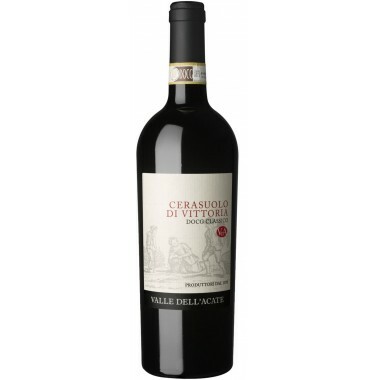 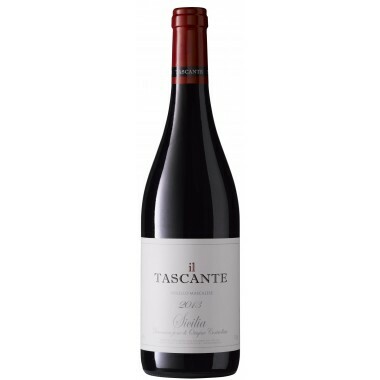 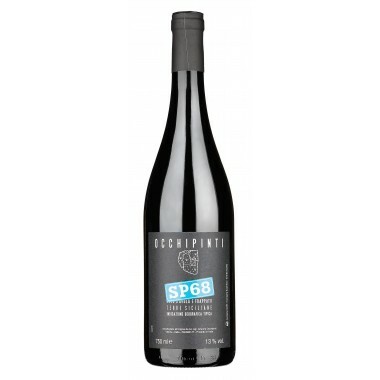 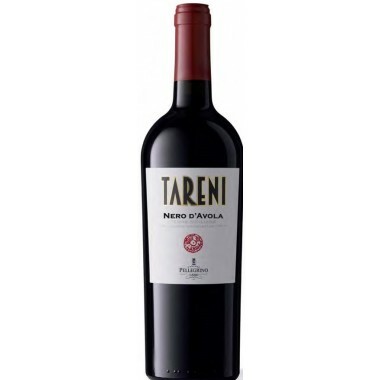 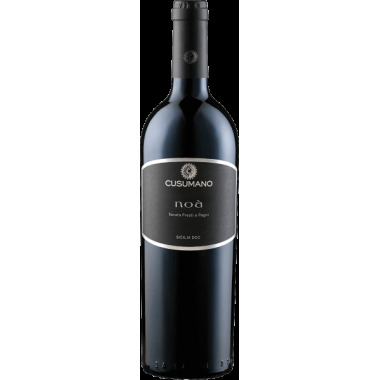 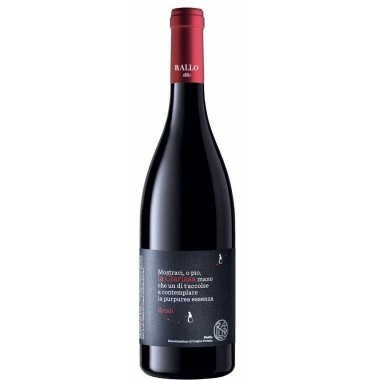 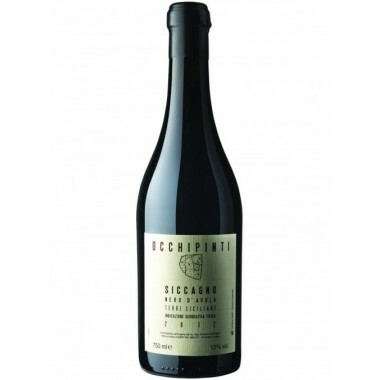 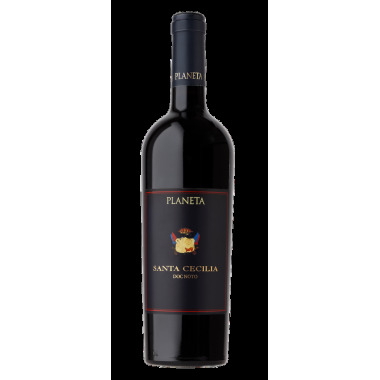 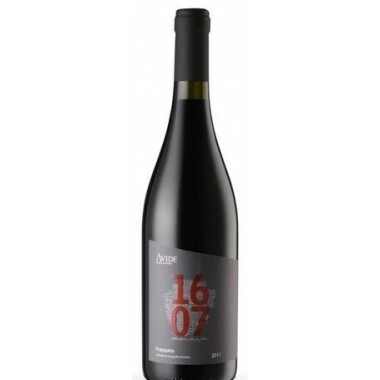 Taste: In the mouth the wine reflects black pepper mixed with carob and sweet cherries. 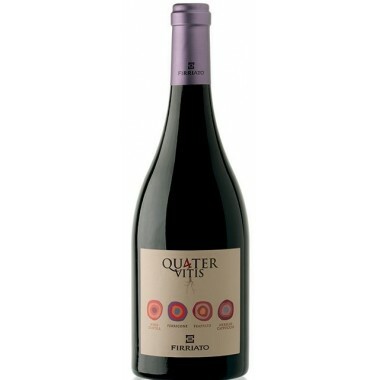 Quick on the palate with a very savoury rounded finish with hints of mulberry.